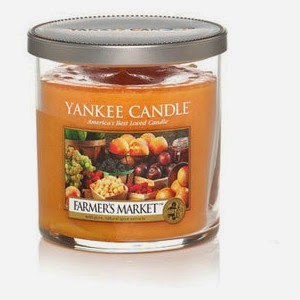 It's everything I've ever wanted in a scent. Whenever I have a specific kind of boot that I want, I'll search for literally years until I find the perfect pair and then I keep them forever. 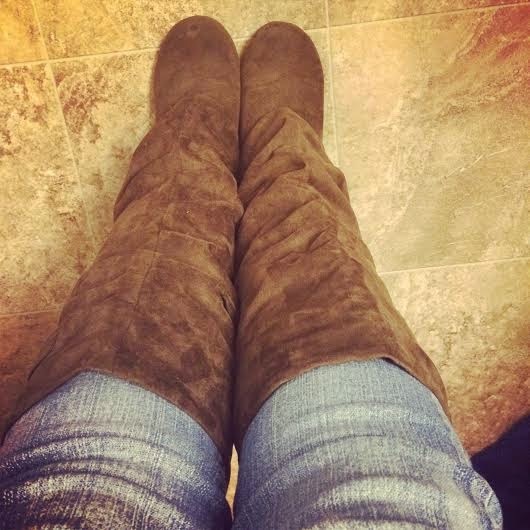 I mean I only wear them a few months out of the year, between the time it cools down and the time it starts to snow (where I can't wear anything but boots that grip the snow), so they last for years. Cardigans. 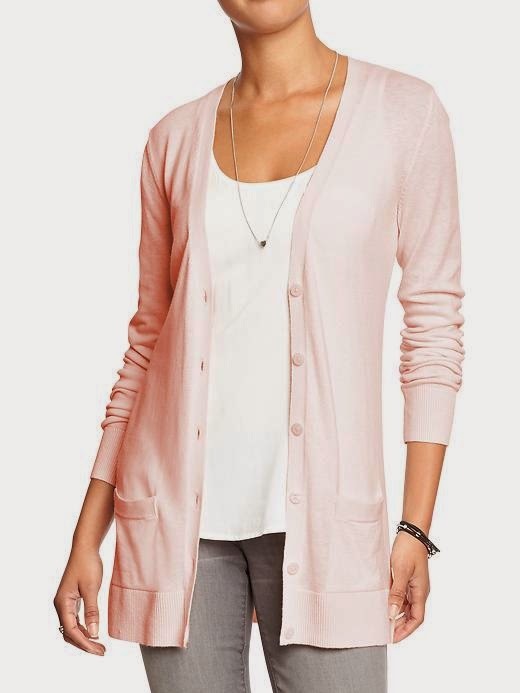 I seriously love a good cardigan. They just go with everything, don't they?! Scarves. I have an actual scarf problem. They, too, just go with everything. This is the pumpkin bar recipe I use that always blows people's minds. I'm getting ready to make my first batch this weekend for my daughter's birthday party! They are perfectly moist. Caramel Apple Spice. I love getting these at Starbucks but I've recreated it at home and gotten a lot of inquiring minds on the recipe. So yummy! This is pretty similar to what I do. Soups and chilis. Mmmm. At our house, we are big fans of Taco Soup, which I'm planning on posting the recipe for the next time I make it. There's just something about warm soup in the cool fall evenings. Especially crock pot soups where you come home and it's all done for you! Fall activities are always fun, but even more fun with little ones! We love the pumpkin patch, hay rack rides, apple orchard, fall leaf hunts, jumping in leaf piles, and everything else having to do with leaves, apples or pumpkins. What do you love about fall?! 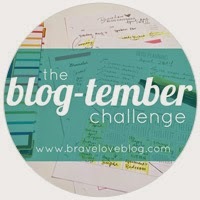 Linking up at the blogtember challenge! 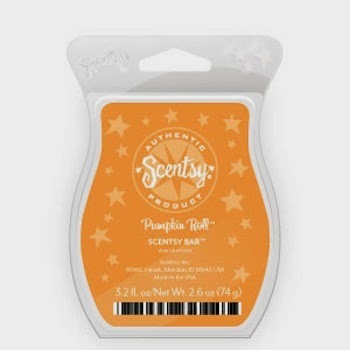 Carmel Apple Spice sounds super yummy! 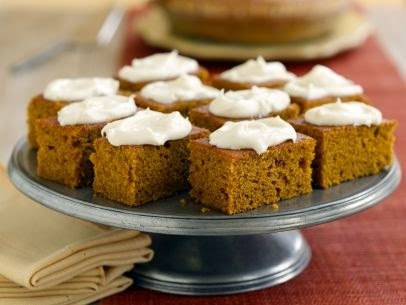 I'm not a super fan of all things pumpkin but those pumpkin bars do look good! 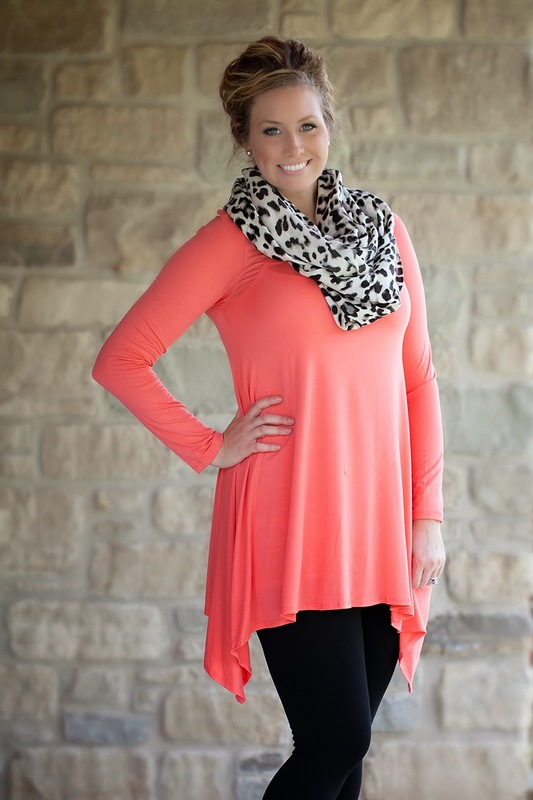 That tunic is so cute! I'm going to check it out. -40 degrees! And I thought our -1 was bad.. Wow!! I am a total scarf horder. I have tons and wear one almost every single day during the fall and winter months! Heck, I even wear them in the spring and summer! :) Love that tunic, too! So cute! Love the cardigan:) This is a great fall roundup!